Exceptional Driveways and Landscaping are your first choice when you are looking for patio contractors in Northampton. 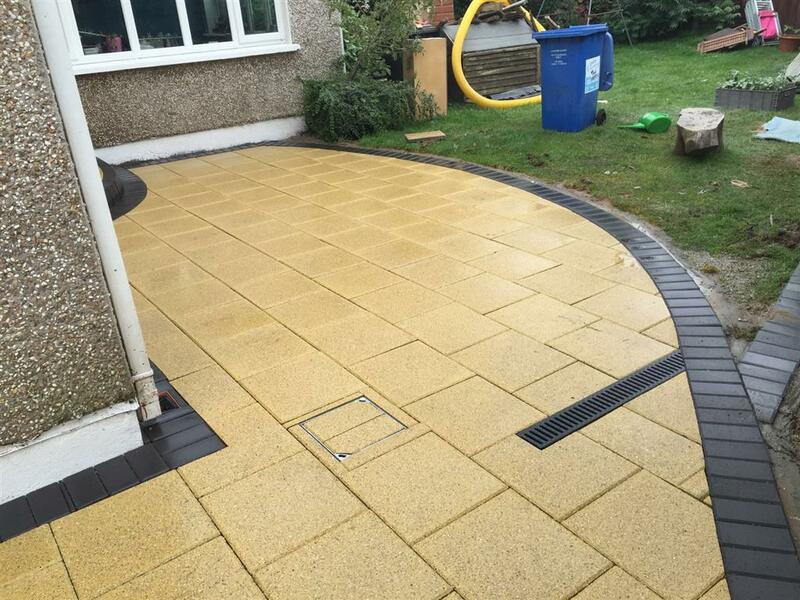 We provide a range of patio services that include all types of patio installations and repairs. 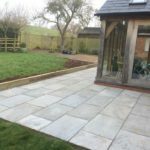 Get a free quotation on installing everything from natural stone to patios to paved patio areas and custom tailored garden areas at your home in Northampton. 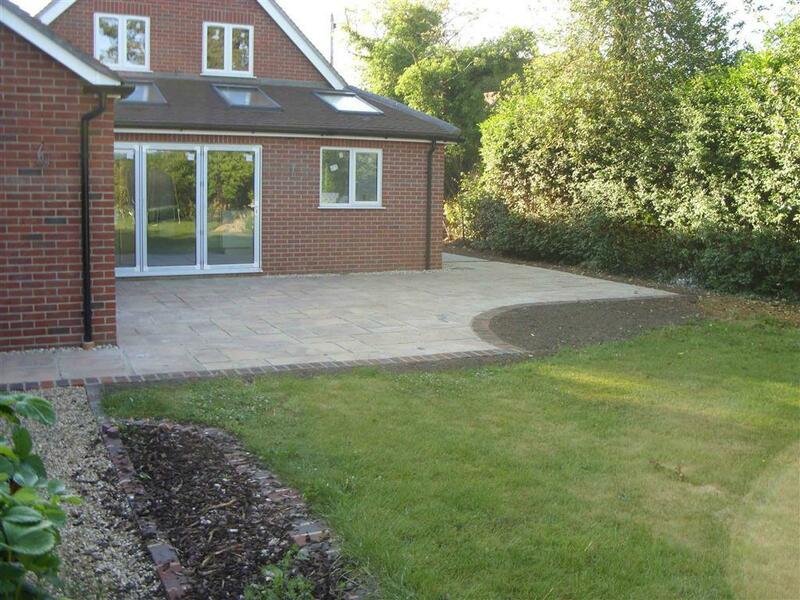 Choosing a patio can be a confusing prospect. 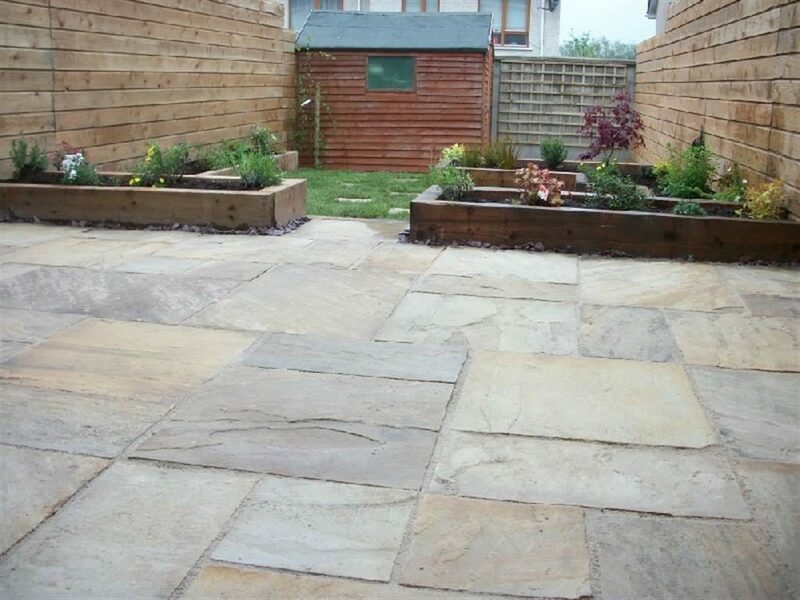 Between the types of patios, the styling of it and the overall function of the patio has to be taken into consideration along with the size of the area. 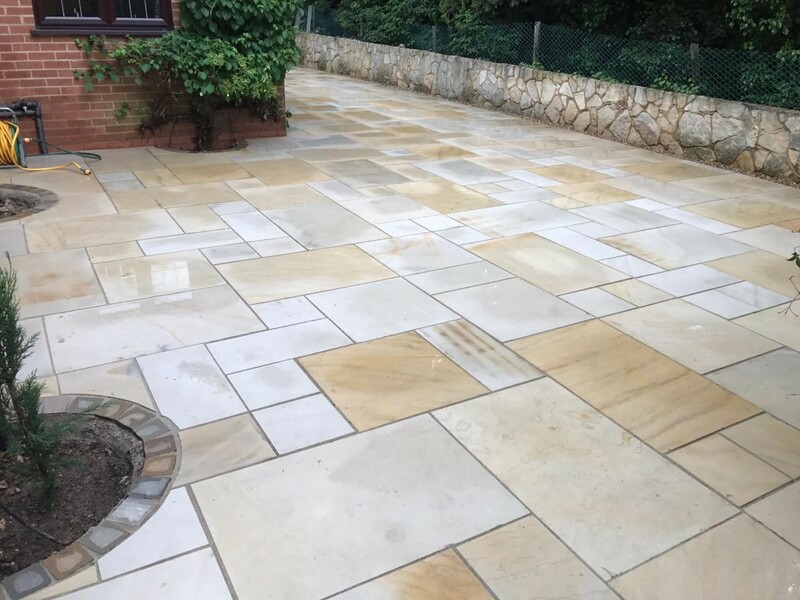 Exceptional Driveways has over 20 years experience in helping customers choose the right patios for their homes in Northampton. Just check out some of our reviews to hear what previous clients say. Our work is constantly reviewed to ensure that the quality of work never drops from the highest of standards that is expected of us. 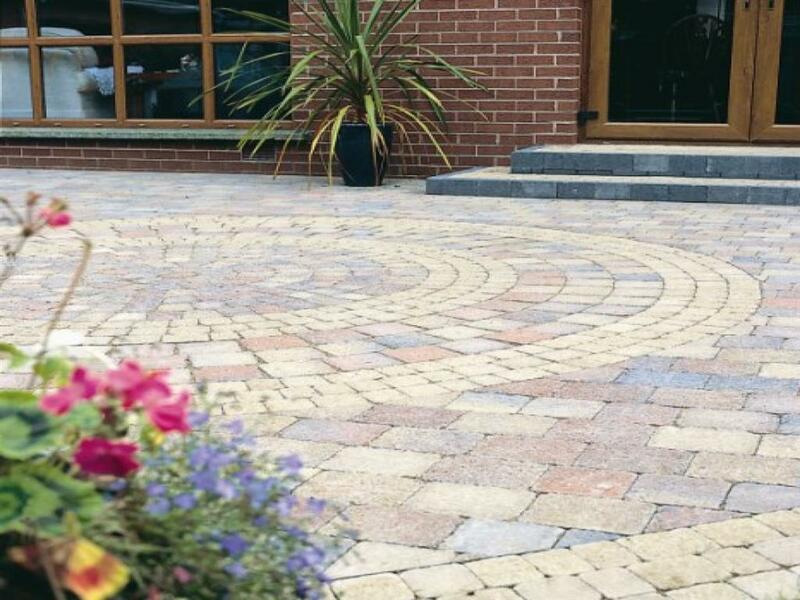 Every one of our patios in Northampton is designed exclusively to customer requirements. 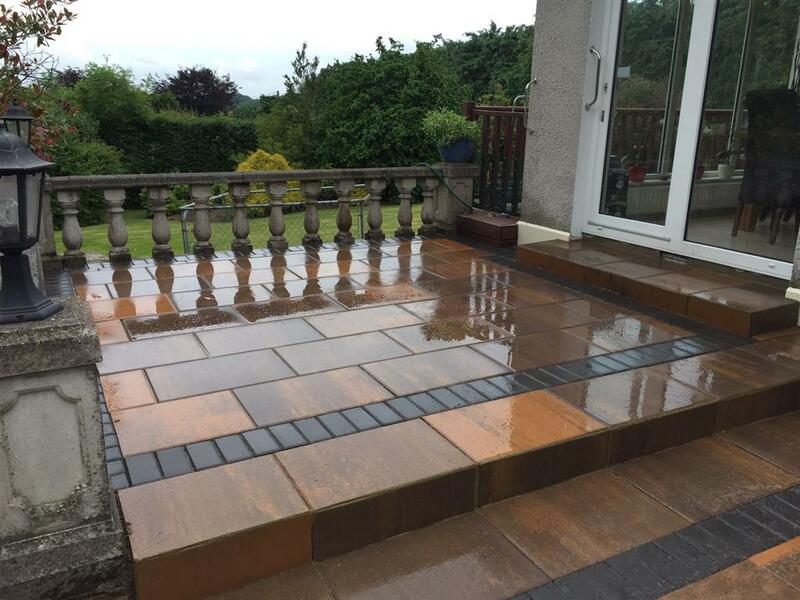 During our free consultation we will provide you with various ideas and options for your patio area. 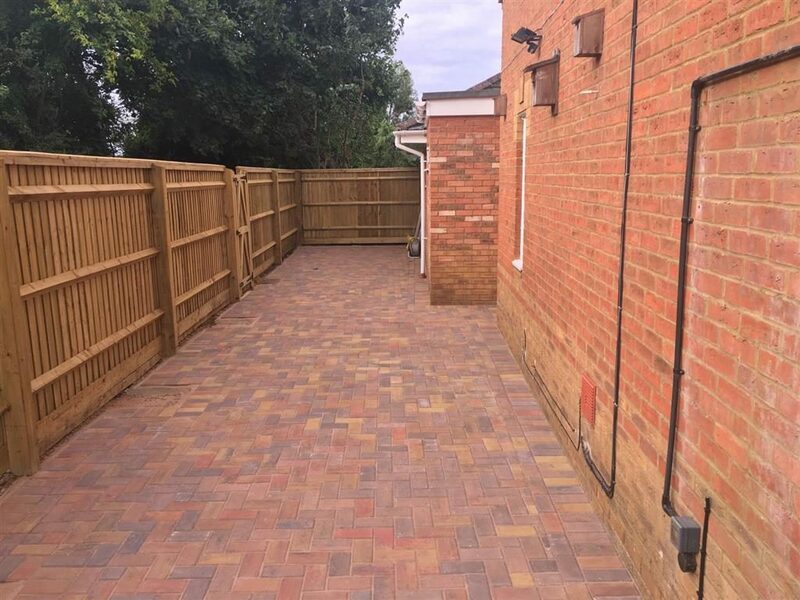 If you live in Northampton and are interested in having a patio installed at your home, call Exceptional Driveways and Landscaping for a free no obligation quotation. All work is overseen and handled directly by us. No 3rd party is involved at any stage.